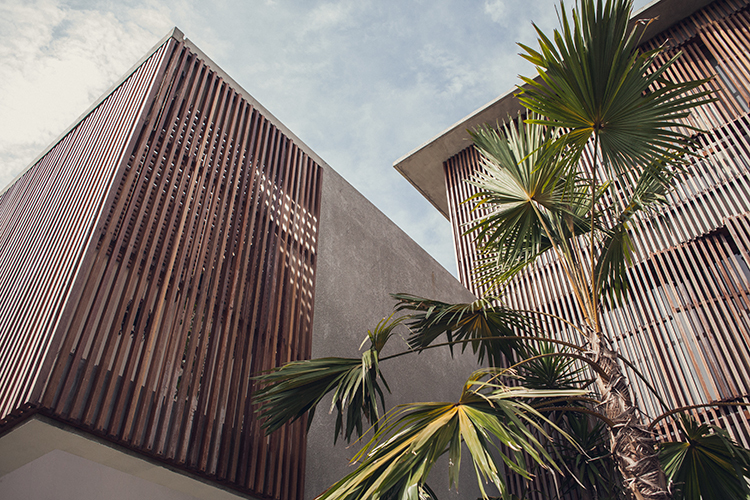 Just steps away from the beach, The SLOW is an eclectic mix of architecture, sound, food and art. The multi-faceted stay incorporates boutique accommodation, all-day dining and drinks, art and local culture, and interactive retail. 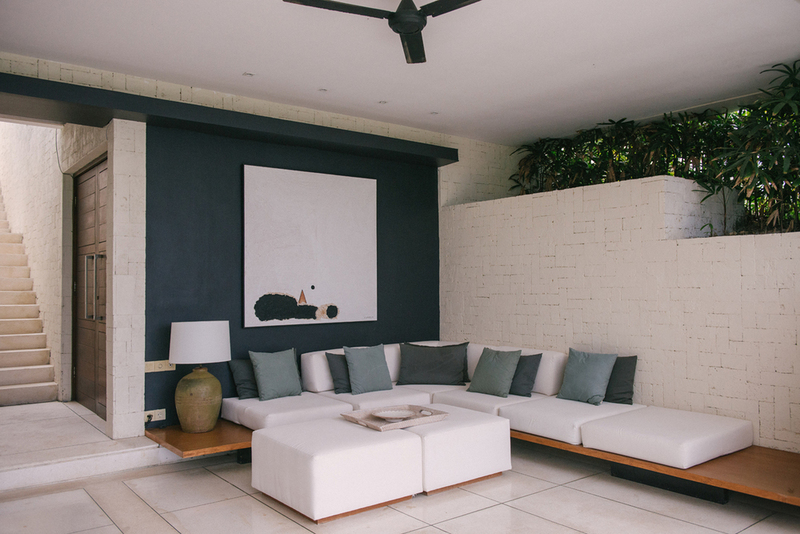 Gravitating around the Owners' personal art collection, the overall design feels luxurious, boho and rustic at the same time, with tropical plants at every turn, comfy sofas dressed in gorgeous textiles, raw concrete flooring and rustic rugs. 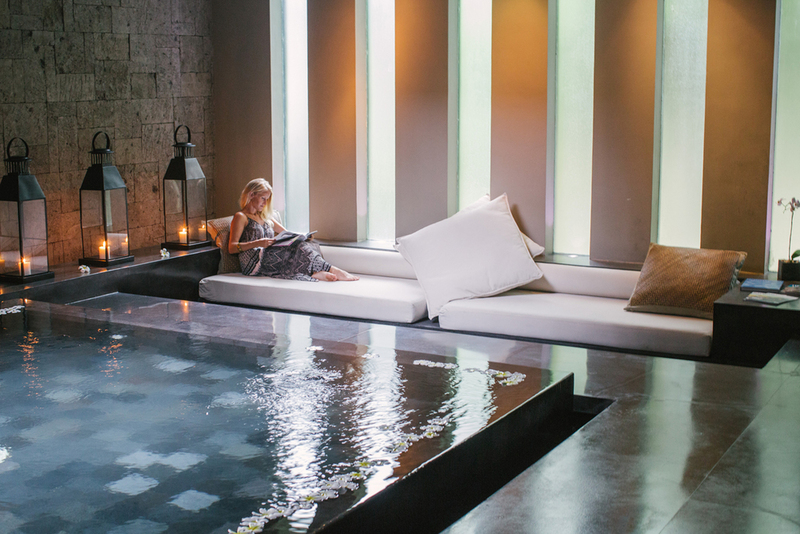 Uma Sapna is a private complex of 24 one and two bedroom villas, each with their own private pool and lounge areas. With white-washed wood and soft stone tiles, the modern design is the ultimate in luxury with endless windows and open-concept spaces. This boutique property has 10 private one bedroom villas, each with its own infinity pool and outdoor lounge area. Situated on the steep mountain side overlooking the Ayung River, it is easy to get lost in this spectacular view. Designed to celebrate nature, peace and quiet, the 40 bungalows & rooms are spread along 1 km of beach, surrounded by 20 hectares of indigenous forest & garden. All the buildings are constructed of natural materials from the island and are beautifully decorated with locally made furniture. Set towards the back of the property, the private pool villas are removed from the hustle and bustle of the main road that circles the small island, creating a small sanctuary to relax. 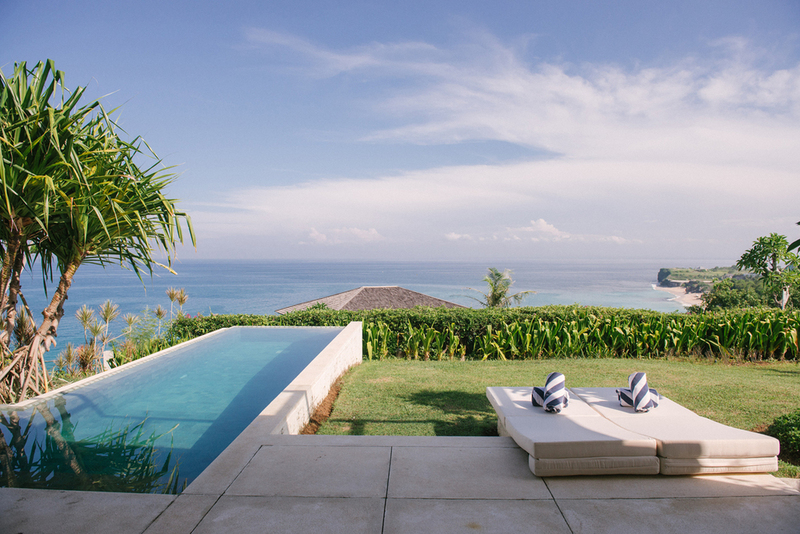 Each villa has its own private plunge pool and outdoor lounge area, as well as a kitchen, dining area and couch.